Riley is now a professional 1 year old! Well, she’s 4 weeks in. I have to say that since her first birthday passed i’ve noticed a change in her! She’s become even more adventurous, daring and extremely inquisitive. She’s learned how to do exactly what she needs to do in order to get what she wants and it is nothing short of hysterical! We are absolutely enjoying the one year old Riley. Welcome to a fun, vibrant, exciting and memorable year! I can already tell that we are going to have an absolute blast. Here are some fun moments from the weekend. Enjoy! Posted in All, Family, Fun, Slider12 Comments on One is FUN! New “Lights” On The Horizon! I know it’s been a while since my last post so I wanted to give you an update and let you know what’s been going on as of late. We are in the process of getting settled back in The Bay after the season hiatus. Not only that but we are also relocating in The Bay as well! (Can’t say where, sorry!) With that being said, I am extremely excited but also extremely busy. Swamped really. I am going to continue to post throughout our move, about once a week for the next 3 weeks until we are settled into our new place! You can follow me on instagram: ishiboolovesyou or check my twitter: @ayeshacurry for smaller and more frequent updates. I want to make sure that I give my readers quality and not quantity when it comes to this blog. I also wanted to announce that I am currently working with a wonderful blog designer to redesign my site and make it better for you guys! I can’t wait for you all to see the final product! Posted in All, Fun, Slider8 Comments on New “Lights” On The Horizon! I hope you all had a fantastic weekend! I wanted to kickstart this week with one of my faves! 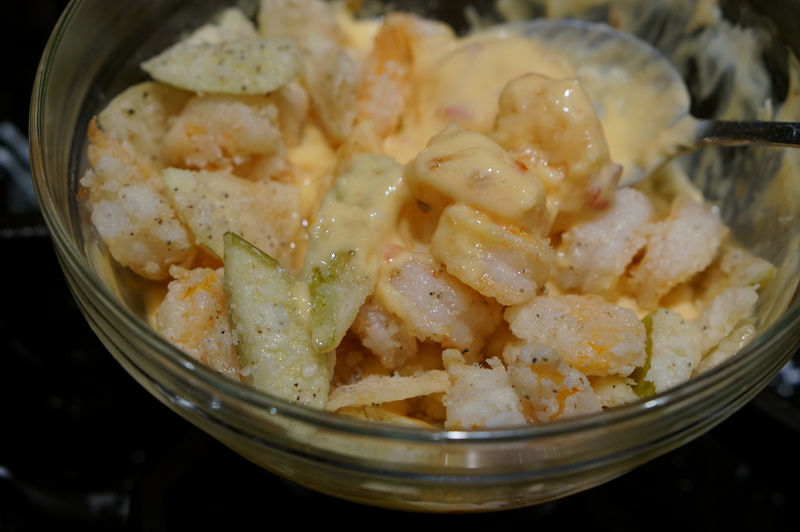 It’s called bang bang shrimp, and it super delicious and easy to make. 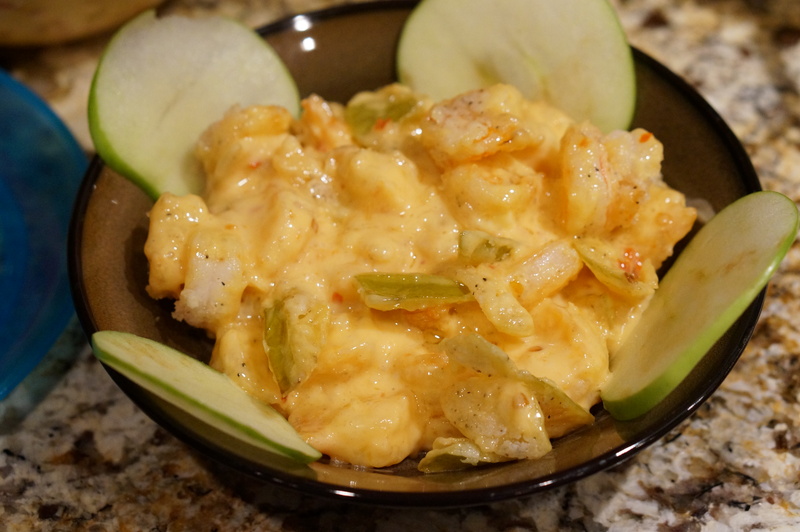 My version of this shrimp is different from your average because I add in both fresh and flash fried granny smith apple! I hope you like it. 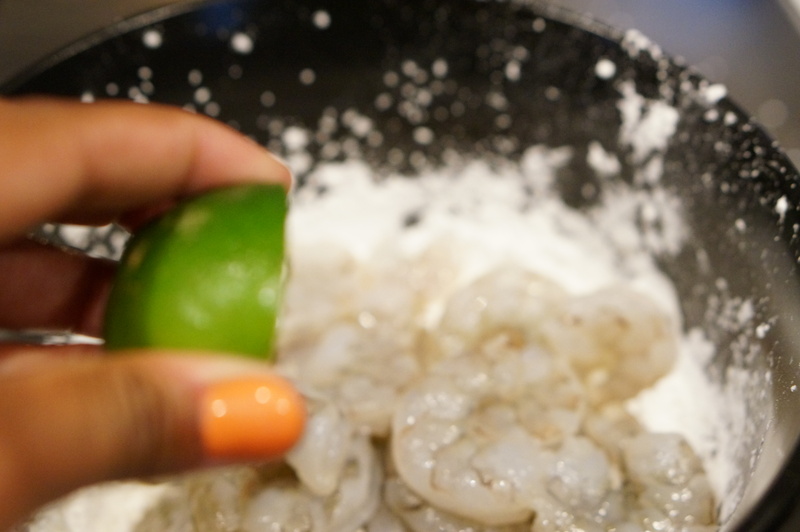 Start out by rinsing your shrimp and coating with the juice of 1 fresh lime. In a bowl mix your salt,pepper and corn starch. 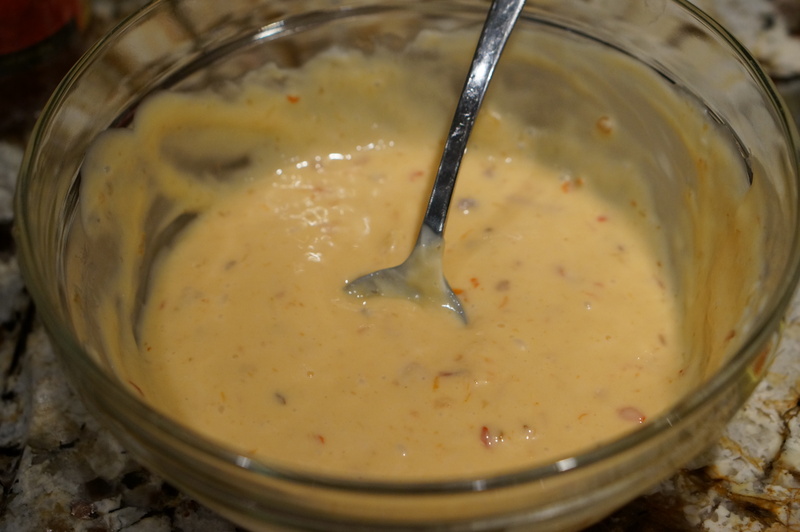 Add in your shrimp and chopped apple into the cornstarch mixture and mix making sure each piece is fully coated (get rid of any excess cornstarch). Heat your canola oil in a pot on med high- high (canola oil is a high heat oil perfect for frying). When the oil is hot carefully put the apples and shrimp into the oil and fry for 3-4 mins until shrimp is pink and golden brown. 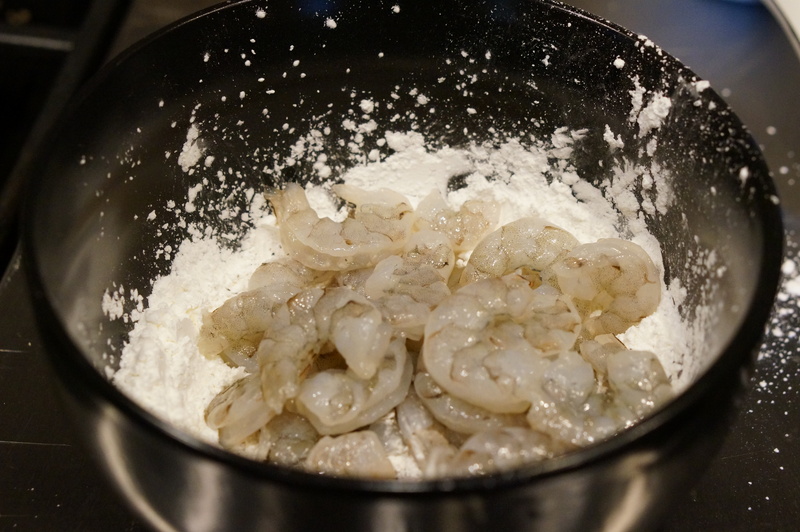 Place the shrimp on a paper towel coated plate to get rid of any excess oil. 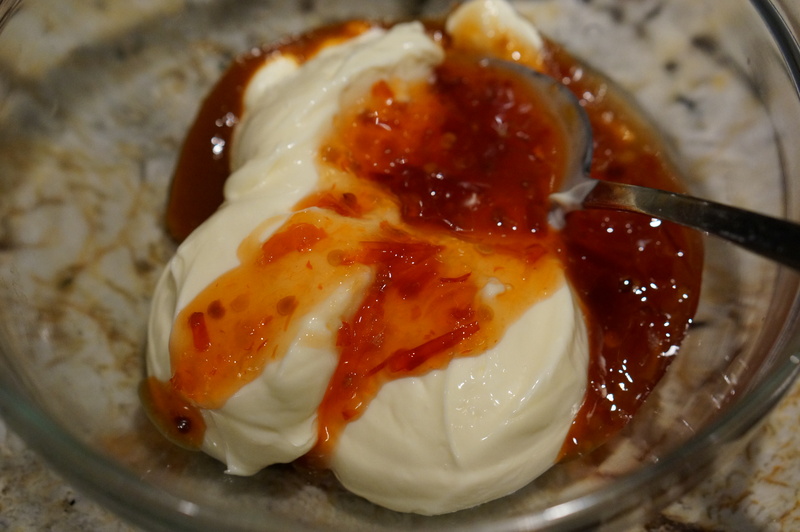 To make the sauce you simply combine the mayo,sweet chili sauce and sriracha in a bowl. Add in the shrimp and mix until the shrimp is completely coated in the sauce. 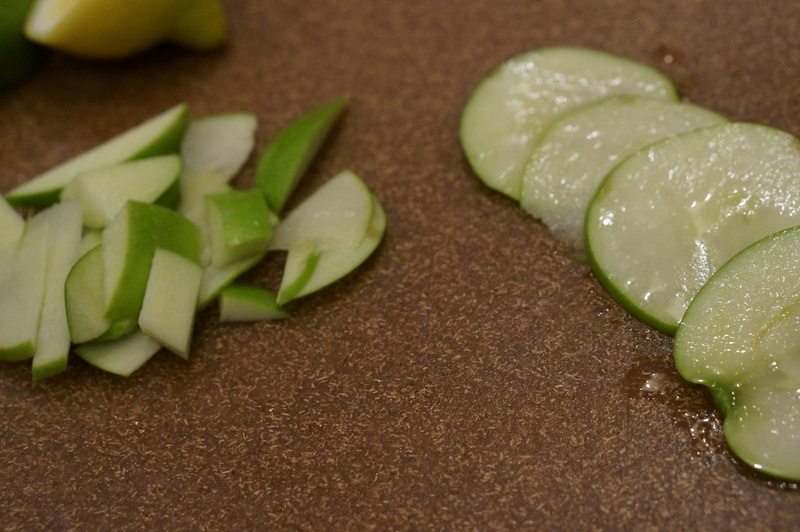 you can garnish with fresh apples to add a little bite and chopped scallions, if you’d like. This would be great as the filler for a lettuce wrap as well! 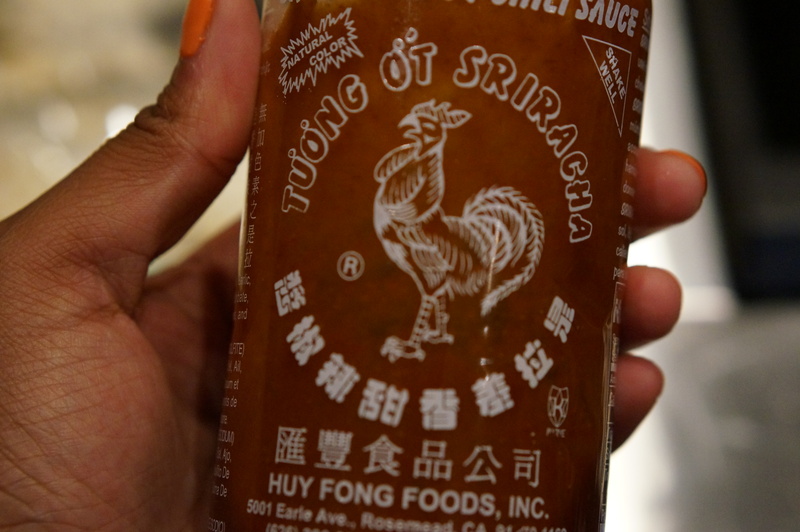 Posted in All, Food, SliderTagged appetizer, delicious, food, meal, quick, shrimp, spicy, yummy4 Comments on Bang Bang Shrimp! Here is the first episode of Ask Ayesha! In this epsiode I answer three great questions from my readers. Watch below to see if I answer your question this week! I’m always on the hunt for a great bargain. I’d been wanting an ear cuff but after a little bit of research I found that the ones that appealed to me cost upwards of $150. Yeah not happening. FINALLY I stumbled across this great ear cuff from ZARA for $16 bucks! SCORE! The colors are perfect, it fit my ear comfortably, and wasn’t extremely over the top. 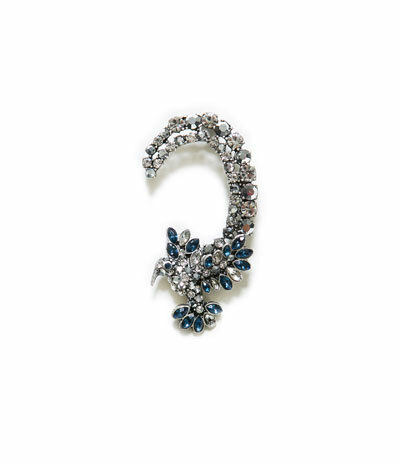 If you’re on the hunt for an ear cuff today is your lucky day!